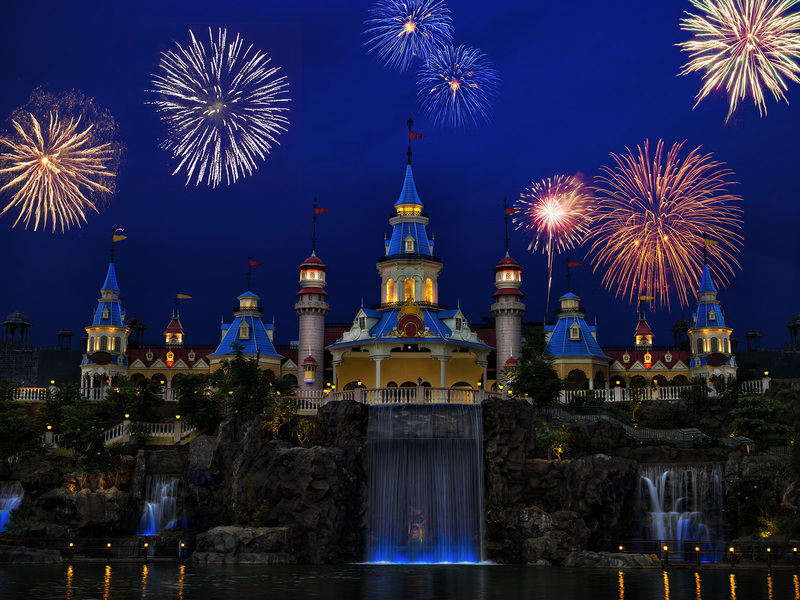 As we come closer to the end of the year, a very important question comes to mind – where to celebrate New Year’s Eve? For the wanderer around Asia, sky is the limit when it comes to these celebrations and here is a little guidance you may need in deciding where you be when the clock strikes 12. One of the most happening places in India to celebrate New Years’ Eve is never a dull affair in the entertainment capital of India. For a night you won’t forget, head over to Adlabs Magica, a theme park in the vicinity of Mumbai Pune, where it’s fun for the whole family with a big bash and adrenaline pumping rides. For the complete Mumbai experience, don’t forget to take a tour around the city of Bollywood. The Elephanta Caves is also a must-visit! Although Laos has been fondly described as a ‘sleepy country,’ it is perhaps the most underrated state in Southeast Asia, and when New Year’s Eve is around the corner, the city of Vientiane comes to life with performances and parties. Don’t forget to check out the monuments like Patuxai, dubbed the ‘Arc de Triomphe’ of Laos, or Pha That Luang, a gold-covered stupa located in the middle of Vientiane. One of the most interesting places to celebrate New Year’s Eve, expect the different in the mountainous city of Chiang Mai in Northern Thailand. When the 31st of December comes, The City Square, Tha Pae Gate plays host to a giant party everyone is invited to with dances and performances. 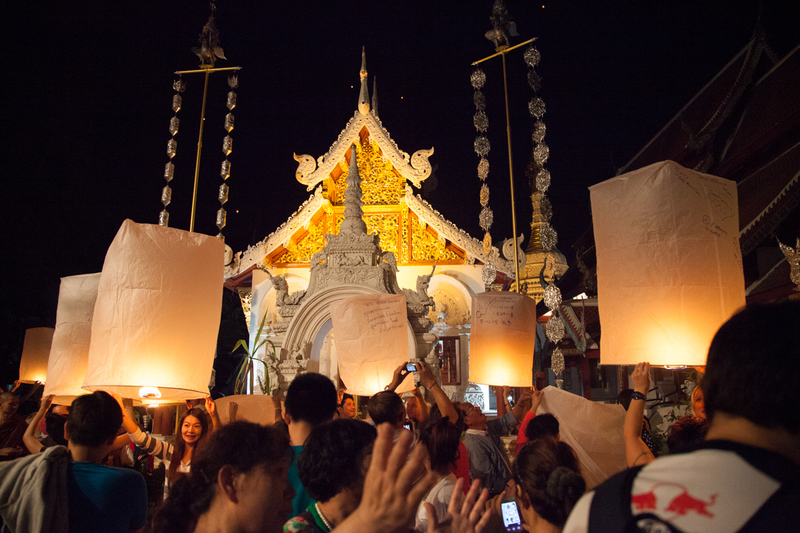 During this event, good luck lanterns are released into the air with wishes for the coming year. Pair it up with a white-water rafting adventure or a tour of the city and temples for brag-worthy stories you can bring home. Arguably the best place in Indonesia when it comes to parties, Bali is fun for everyone, may it be the young family or a stag party out for a wild night. For a never ending party with fellow tourists, make your way to Kuta. 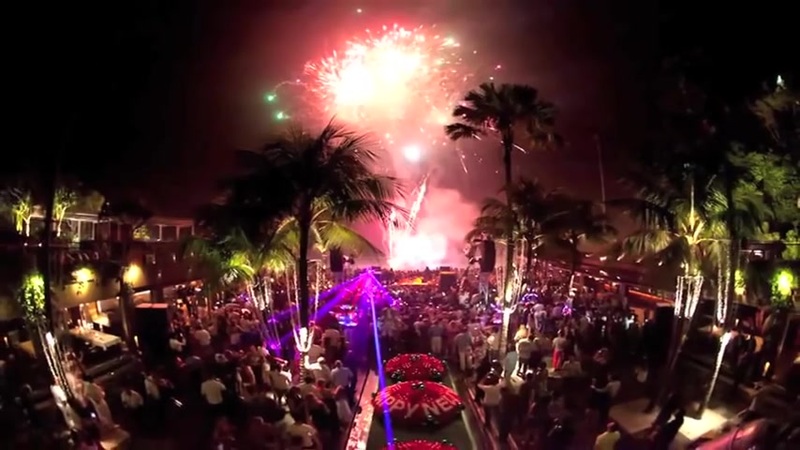 For a more local affair, celebrate the festivities at Denpasar, and if you and your family want to get away from the party animals, make plans at Jimbaran where you can watch the fireworks from afar. To optimize your Bali experience, take a cultural and historical tour around Bali, or hike through the rice fields of Ubud. 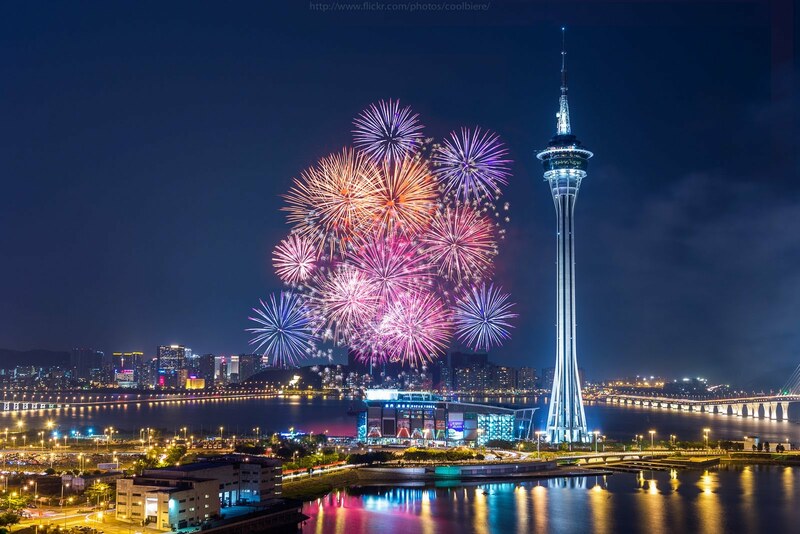 Macau, the former Portuguese colony in China becomes one big party when the New Year festivites are around. Sit back and watch the party scene or get right into the middle of it and soak up all the excitement. Either ways, smiles will be all around while counting down with friends, family and fellow party enthusiasts. Jump of the Macau tower with the world’s highest bungee jump at 233 metres (764 feet) or spend a full day touring this UNESCO city. You’re bound to have fun wherever you go in Macau. Thanks for this. I am currently looking for places to go for NY.